Water droplets disappear on the hydrophilic coat. Change the water drops into water film and the visibility of the rainy days is also good! Effective long lasting with water-soluble polymer blends! Can also be used for front side camera! Drain sand, dust, and dirt on the lens cleanly. Shake the bottle well and spray 3 or 4 times so that the liquid will adhere to the entire lens from a distance of about 3 cm from the camera. Just spraying is OK. It is not necessary to wipe it off. 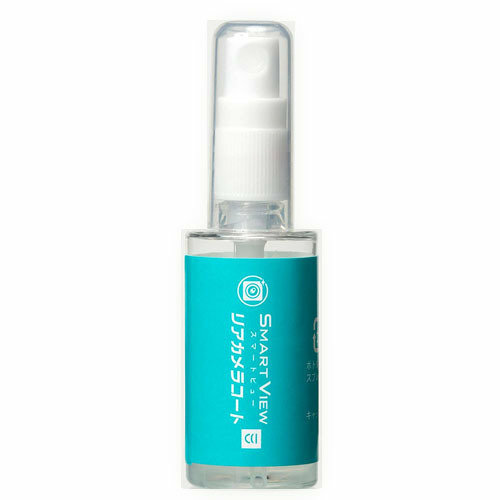 ※ If spraying is difficult, spray the liquid 3 or 4 times on the tissue and apply it so that the liquid adheres to the lens. ※ If liquid adheres to the camera, please wipe with a wet towel etc. 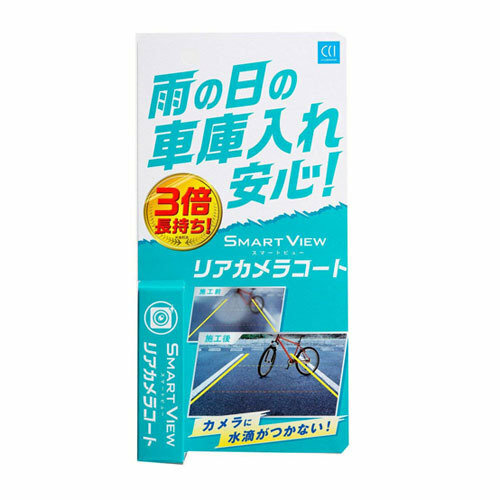 ※ On rainy days you can erase water droplets by spraying on lenses with waterdrops attached. ※ Do not use it for a camera mounted in a car such as a drive recorder.